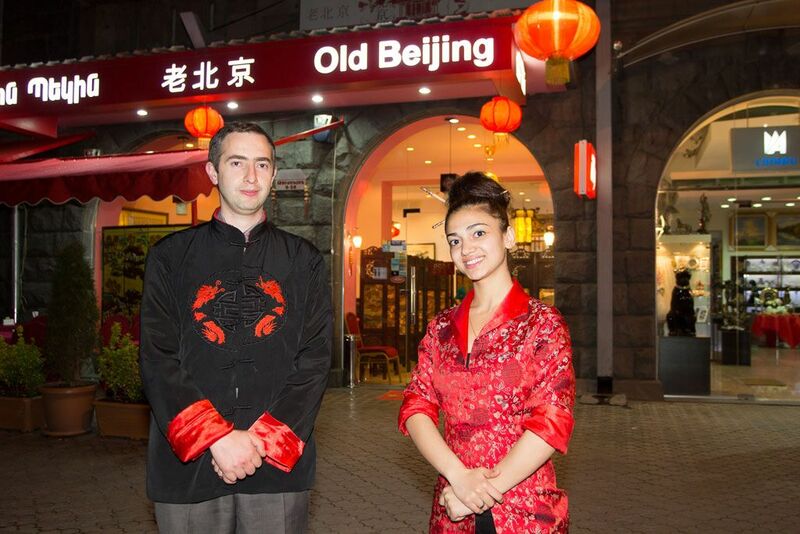 “Old Beijing: CHINESE CUISINE” is one of the best Chinese restaurants in Yerevan. Since 2009, from the very moment of its establishment our restaurant has become one of the loveliest places for many people. 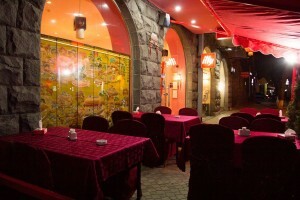 We suggest more than two hundred various dishes of Chinese Cuisine wide selection of beverages, refreshments and exotic cocktails. The comfortable halls of the “Old Beijing: CHINESE CUISINE” decorated in Chinese style and best choice of music create a friendly environment for family events, dinners, business lunches or celebrations. 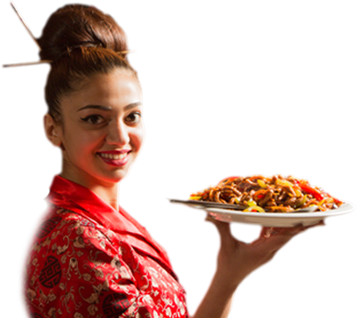 Highly qualified staff of the “Old Beijing: CHINESE CUISINE” is always ready to provide you necessary support and assistance. Welcome to the Old Beijing.